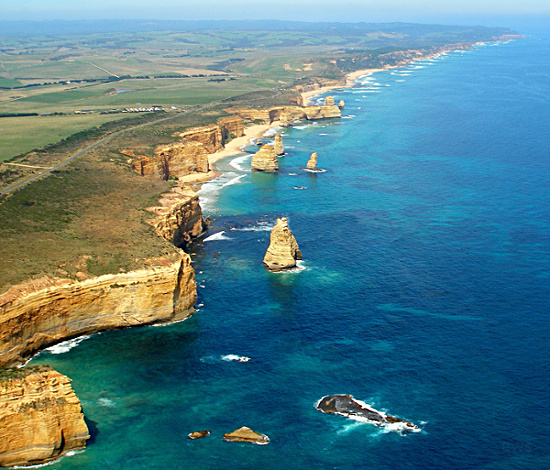 Australia has been enjoying the top position in most of the travelers bucket list. If your list screams out that too then here is one more reason to complete online tourist visa application for Australia. If you find your hand scratching your head on the thought of having one more reason, let us help you out. As we all know about the dazzling Sydney Opera House, the fascinating Sydney Harbor Bridge, Kangaroo Island and other iconic architectures situated in Australia, however it is also home to spectacular mountain ranges, lush rainforests and some amazingly protected wildlife. Apart from sky-high buildings illuminated with city lights, there is some real delight for animal lovers too. 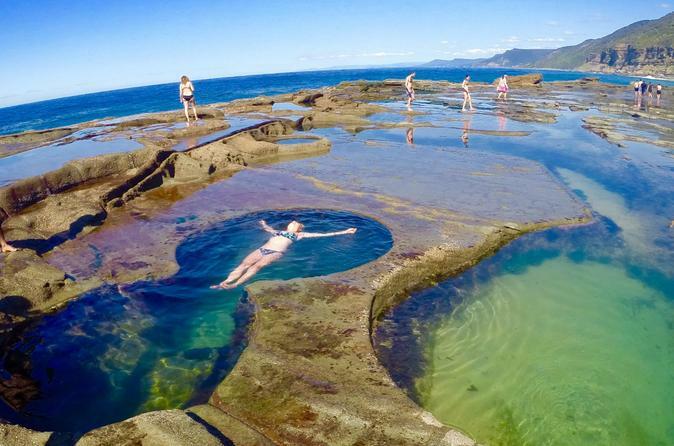 ROYAL NATIONAL PARK– Giving you every reason to visit, Royal National Park stretches along 32km of Wollongong`s fascinating coastline. With dramatic cliffs and lush rainforests you can do some hiking and exploration here. When tired, the beautiful beaches will let you relax here. The best part is that it is very near to city of Sydney. 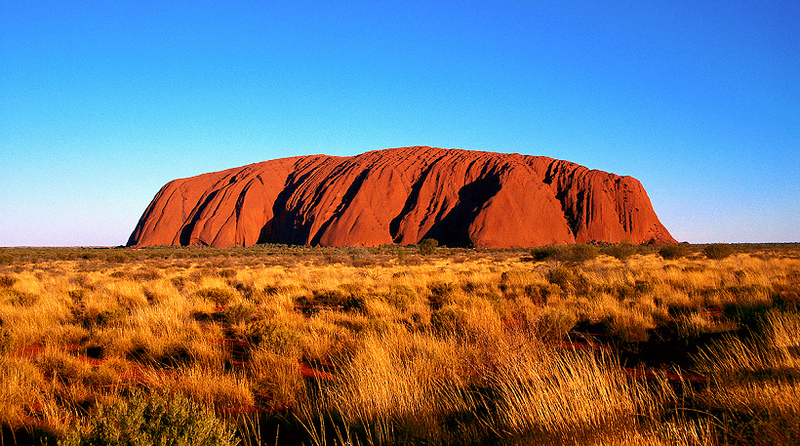 ULURU-KATA TJUTA NATIONAL PARK- Want to witness the most awe-inspiring outback scenery? Then Kata Tjuta National Park will not disappoint you. You can learn about the indigenous inhabitants Anangu through the local rock art. The rock-art has been passed down to generations and has survived the elements. Make your evenings beautiful by looking the most spectacular sunset or sunrise in the land of one of the most ancient communities in the world. 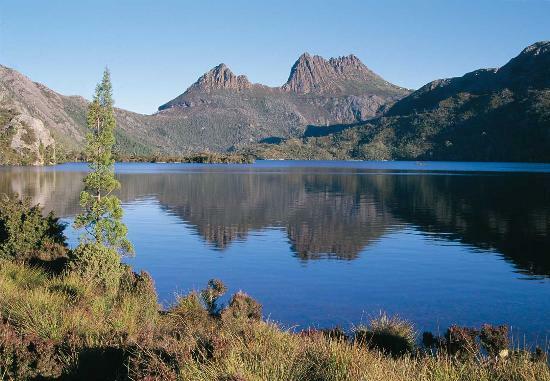 CRADLE MOUNTAIN- Lake St Clair National Park- Driving its name from the iconic landmarks- Lake St. Clair which is the deepest lake in the country and 1545 meter mountain that soars high over the park, you can find some surreal backdrops and luxury chalets nestled among the mountains to enjoy panoramic views here. PORT CAMPBELL NATIONAL PARK- If you want to rejuvenate yourself in isolation then Port Campbell National Park is the place to go. Surrounded by spectacular rock formations that came into existence by the wave action of the Southern Ocean, it is a perfect place to learn about old shipwrecks. NAMBUNG NATIONAL PARK- Nambung national park is another location where you can see magnificent formations of rock which are 3.6 billion years old. 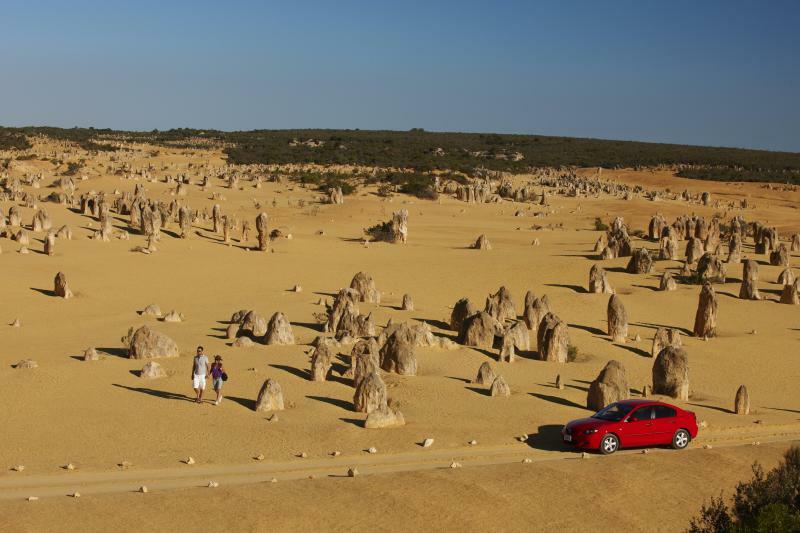 Situated in the Pinnacles Desert, these uneven pillars or pinnacles erects from the yellow sand bordering the Indian Ocean. The park is enriched with 175 species of animals. You might encounter a grey or red kangaroos, humpback whales during their migration season. Don`t just sit and read, but go out and explore the places by yourself. Add beautiful memories to your scrapbook. If you want to apply for visa you can fill online tourist visa application for Australia at our website australiae-visa.com. Don`t forget to tell us about your trip! What is Australian Business Visa?